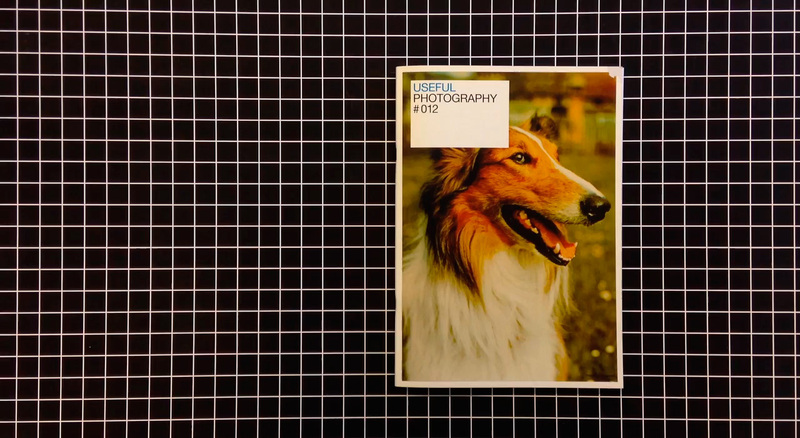 ‘Useful Photography’ explores mostly amateur photography that is made for useful purposes. 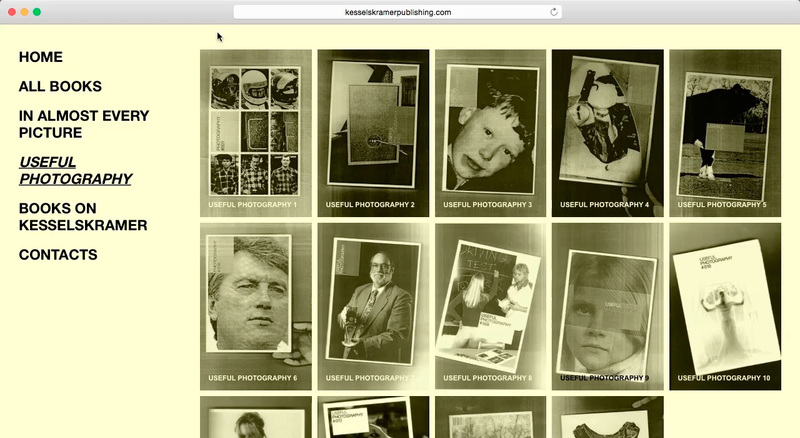 Hans Aarsman, Claudie de Cleen, Julian Germain, Erik Kessels and Hans van der Meer search every corner of the world wide web to find good examples of this useful photography. 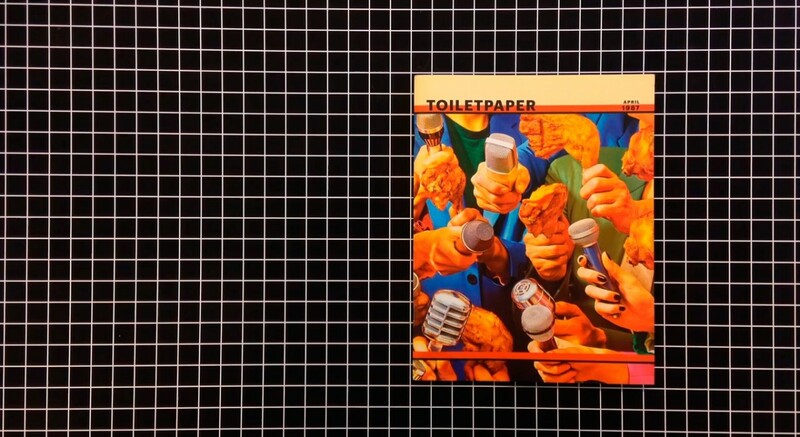 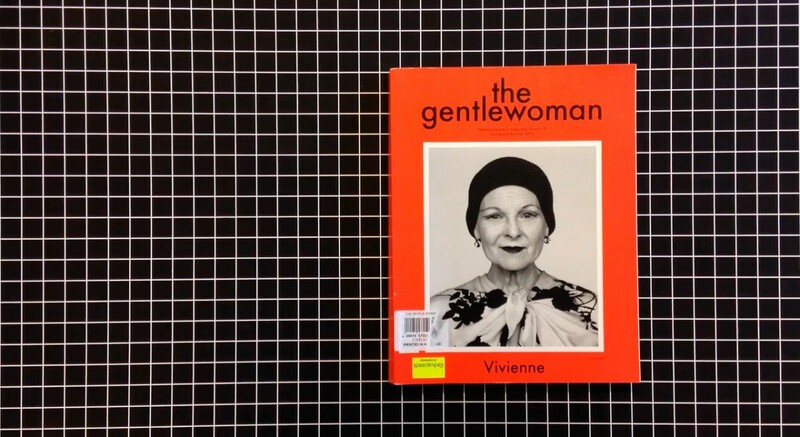 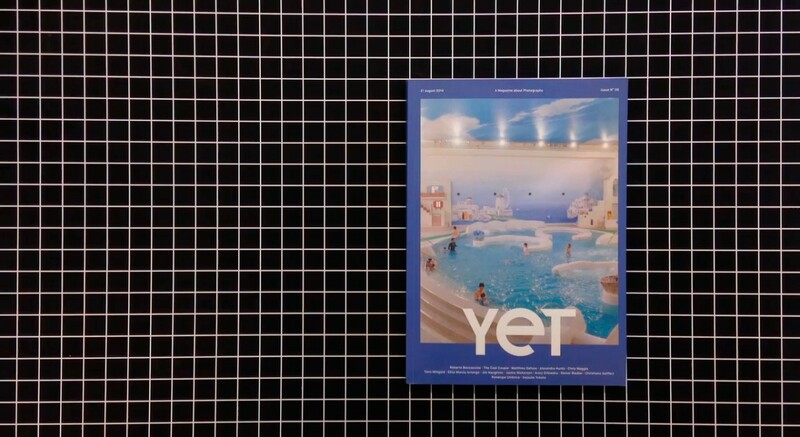 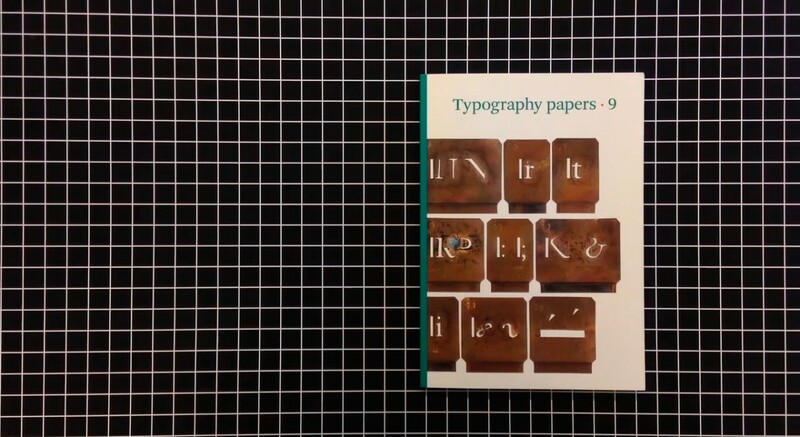 Collected & edited by Hans Aarsman, Julian Germain, Erik Kessels, Hans van der Meer.